Lesson Match welcomes Casey Moo! Vocal Instructor! Hailing from the great state of Alaska, having studied liberal arts at University Alaska Fairbanks, Casey Moo is enjoying the opportunity to share his vocal techniques and experiences with our students! Having studied with Cab Calloway, Chris Calloway (jazz), Renee Craig (barbershop), Dr.Rodney Eichenberger (classical), Dr.John Hopkins (opera) while developing his own unique teaching style, Casey can show you new ways to engage your vocal ability if you’re a seasoned singer and start you on your way learning proper techniques to get the most out of your voice if you’re a beginner! Twenty-five years as a vocal instructor. 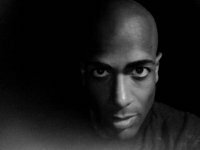 Thirty years as a professional musician, producer and composer. Currently Casey can be found performing around the twin cities area with A Capella doo wop group Black Velvet and alternative rock cover band Red On Red..
As a keyboardist, vocalist, and consultant, Moo has worked with: Wind and Cloud Records, national recording artists; Natural Selection, Lincoln Brewster, “Grammy” nominated vocal arranger Ross Martin, and members of international recording act; Lords of Acid. As a vocalist, Moo is acknowledged by the producers of the television program “Guinness Book Primetime Live” as having the lowest (compass) singing voice in the world including the lowest vocal note “E flat 0″. As a founding member of former twin cities 80′s hairband tribute act, Jet City, Moo opened for bands Great White, Ratt, and the number one Van Halen tribute act, Atomic Punks when he wasn’t touring the Midwest as part of Doug Allen and the Chicago Mob. As an actor, a skill Casey developed by performing music over the years, he plays the lead role in feature film, “Roach Motel” (post -production) and was previously cast as the lead in animated short :”LITHIUM”(–LA Short Film Festival, Shocker Film Festival, and recipient of award at International Animated Film Festival). As a professional musician, producer, and voice talent; Moo continues to be active in Minnesota and on a national level. Lesson Match has a new drum teacher!! Welcome Miguel Hurtado!! Miguel Hurtado, drums. Born in Minneapolis, MN, on May 9, 1988. 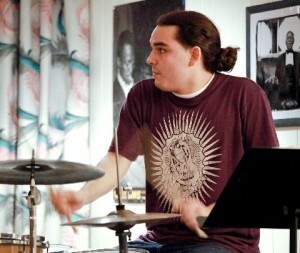 He began playing drums at age 11 while attending Ramsey International Fine Arts Center. While attending Minneapolis South High School he played in the Jazz Ensemble, Wind Ensemble, various school musicals, and the Minnesota Youth Jazz Band. From the age of 14, he has been performing regularly at local venues and festivals including the Dakota Jazz Club, Artists? Quarter, and the Twin Cities Hot Summer Jazz Festival with youth bands and with well known local musicians. Upon graduating from high school, he moved to New York City where he studied at the Manhattan School of Music under scholarship and gigged around the city. Miguel has had the opportunity to study/play with Justin Dicoccio, John Riley, Gary Dial, Scott Wendholt, Steve Wilson, Steve Slagle, Willie Jones III, Dana Hall, Mark Turner, Bruce Forman, Cecil Bridgewater, Charmaine Neville, Kevin Washington, Jay Epstein, J.T. Bates, Floyd Thompson, and many more. In May 2010 he earned his Bachelor?s of Fine Arts from the Manhattan School of Music and is currently living in the Twin Cities area. 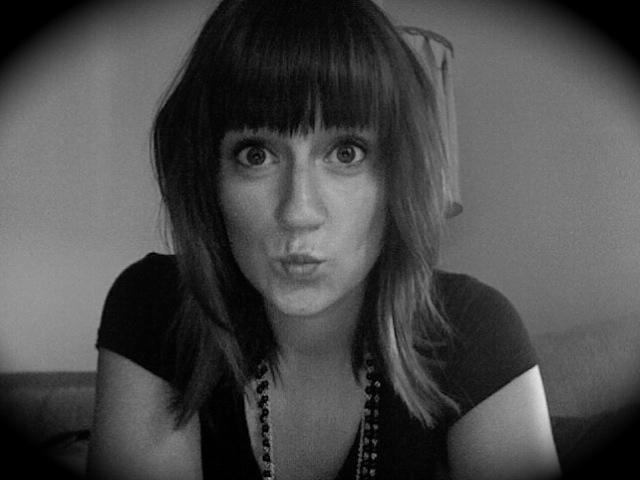 Lesson Match is happy to announce new vocal instructor Jacy Clare! Jacy Clare transformed a youthful urge to sing into a lead frontwoman with a stage presence rare to someone so young, maybe because, as she says, ?Music is my passion in life.? She sings soulful, dreamy, playful, and intense ? whatever mood she, her music, and her lyrics intend to convey. As a recent graduate from McNally Smith College of Music with a bachelors degree in Vocal Performance, she has had the privilege of studying with many talented musicians including Judi Donaghy, Lori Dokken, Erin Schwab, Alicia Wiley, Kristin Sponcia, and Jennifer Parker. Because her watchwords are ?I play every show as if it were my last,? when you attend any of her performances, you know she?s going to be giving it her all.